First of all i would like to greet the world with a big banner here and thank all the people who support, guide me, and also who inspires me. So, Happy NEW YEAR guys and more power! 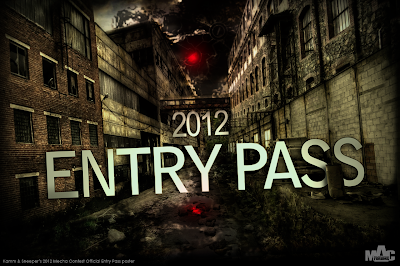 So, let's go back to our business this 2012! 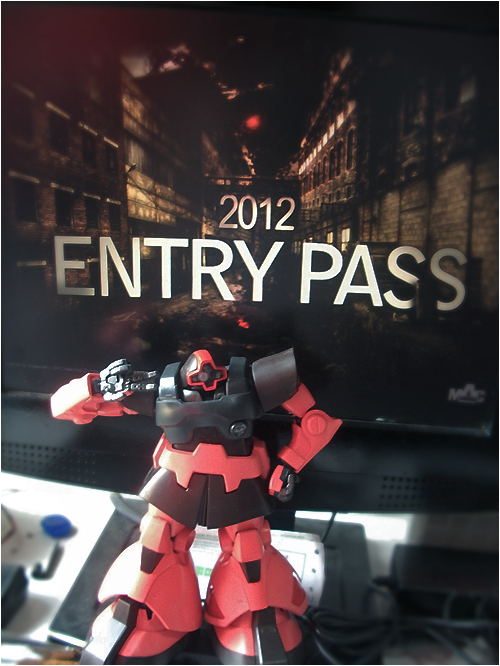 Mech Arts Community biggest 2012 Mecha Contest have already started!!! Other vids can be seen on kamm's Youtube Channel here. - Don't forget to read the RULES HERE. - Prizes can be seen here. Here's my entry for 2012, MG 1/100 CHAR'S RICK DOM under Modified Plastic Category.